Can I grow an apple tree here? How can I attract butterflies? You love plants and trees and you want a fabulous landscape…but you’ve got questions. That’s where a consultant can help you. Horticulture is an art and a science, and learning the science doesn’t happen overnight. It doesn’t come from a fertilizer label. And every garden is different. Let me answer your questions and help with your tree and plant dilemmas. Since 1997, I’ve been working with trees and plants in San Francisco and the Bay area. My diverse experience includes tree care (including young tree care), ornamental and edible landscaping, sidewalk gardening and outdoor/indoor container gardening. Feb 20 and 23: Structural Pruning Lecture and Field Session as part of the Community Forester Training at Friends of the Urban Forest. 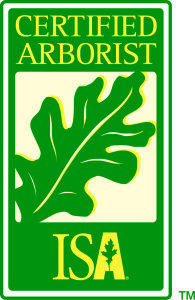 March 5: Training and Restructuring Trees for the Marin Master Gardener’s Pruning Guild. March 9, 16 and 23, 10-noon: Introduction to Sustainable Gardening Series (1: Sustainable Garden Design, 2: Water-Wise Gardening, 3: Organic Pest Control), Garden for the Environment, San Francisco. Pre-registration link. April 13, 10-noon: Drip Irrigation for Home Gardeners, Part of the Dig In! Six-part workshop series. Garden for the Environment, San Francisco. Pre-registration link. April 18, 7-9 pm: “Structural Pruning for Young Trees,” for San Francisco Professional Gardeners Association, City College. 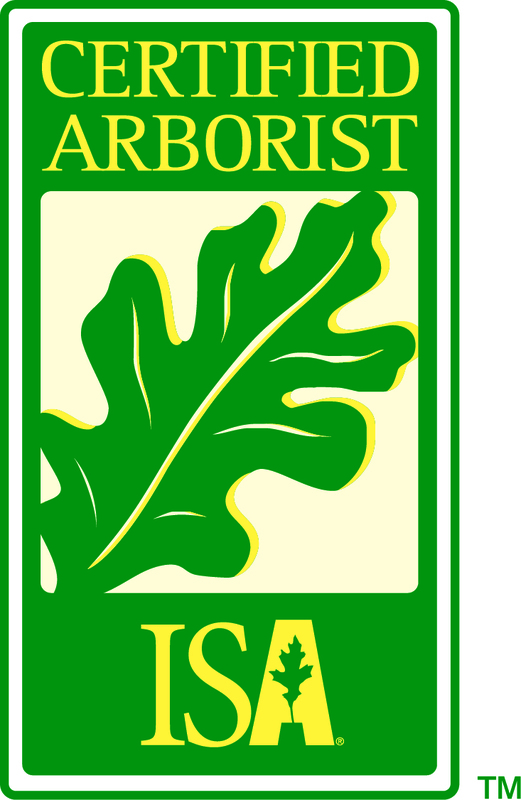 May 1 and 8: All-day training for employees of Marin County Parks and Open Space, curriculum based on the ISA Certified Arborist Study Guide. June 8: Edible Urban Forest Tree Walk for Canopy, Palo Alto, co-led with partners from Slow Food South Bay. June 22: Soil: Not a Dirty Word! 11 am-noon at Annie’s Annuals in Richmond. FREE! August 31: Gardening on a Slope, 11 am-noon at Annie’s Annuals in Richmond. FREE! September 29: Pruning! 11 am-noon at Annie’s Annuals in Richmond – Fall Planting Party. FREE! Structural Pruning Class as part of the Community Forester Series at Friends of the Urban Forest, San Francisco. Introduction to Sustainable Gardening series: Part 1: Sustainable Garden Design. Part 2: Water-Wise Gardening. Part 3: Organic Pest Control at Garden for the Environment, 7th Avenue and Lawton, San Francisco. “Drip Irrigation for Home Gardeners” at Garden for the Environment, San Francisco. Part of the Dig In! Edible Garden series. “Tree Walk: Community Center” for Canopy in Palo Alto. “Gardening on a Slope” at Annie’s Annuals in Richmond, CA. Sidewalk Landscape Bike Tour in the Mission District for Friends of the Urban Forest. “Gardening on a Slope: Using Elevation to Your Advantage” at Garden for the Environment, San Francisco. 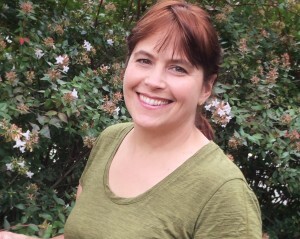 “Conifer ID and Landscape Use” at San Francisco Botanical Garden, with Dawn Kooyumjian.